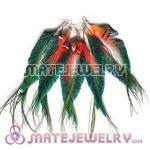 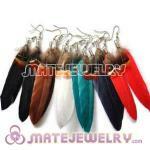 Feather earrings are extemely beautiful and uses natural feather include peacock, ostrich, parakeet, etc, Feathers vary widely in shape and size and all feathers are handpicked. 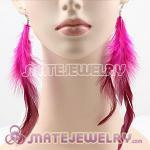 Feather earrings can be an important highlight point for your wearing to be impress, ear is an obvious place on body to be good adorned with. 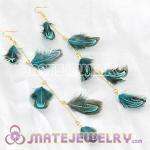 Feather jewelry is actually a kind of perfect accessories to complement the boho chic ensemble.Different style feather earring can suit for different occasion wearing; casual simple earring can be a good choice for holiday casual wearing, while long statement is perfect to match your elegant long dress for party wearing. 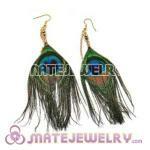 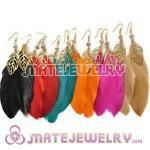 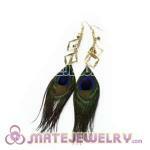 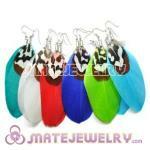 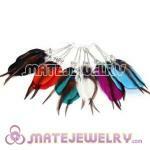 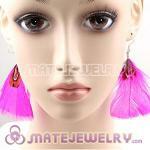 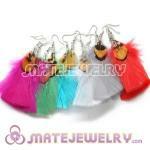 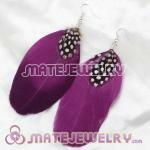 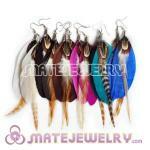 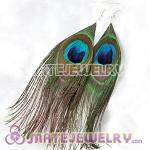 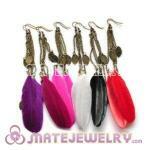 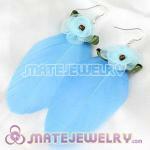 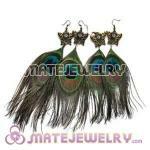 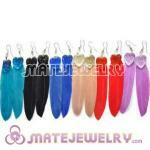 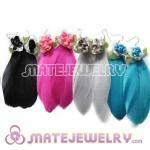 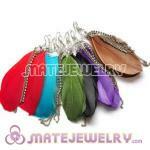 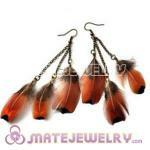 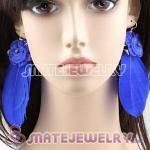 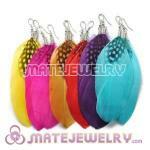 Some feather earrings are also good fashion accessories for bohemian wedding or be nice gifts to the bridesmaids. 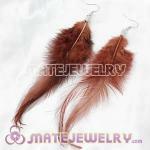 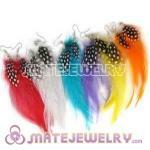 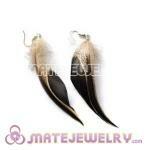 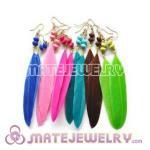 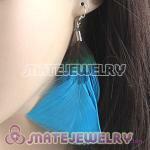 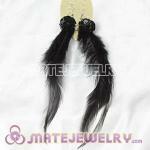 Want to know more info of our Cheap Long Feather Earrings? 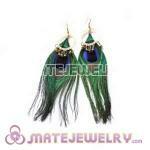 Pay more attention to our news room and you will find many surprise that we prepare for you.